LATEST INFO – Court cancels judgement that affirmed PDP’s Obiora Okonkwo senator – Royal Times of Nigeria. 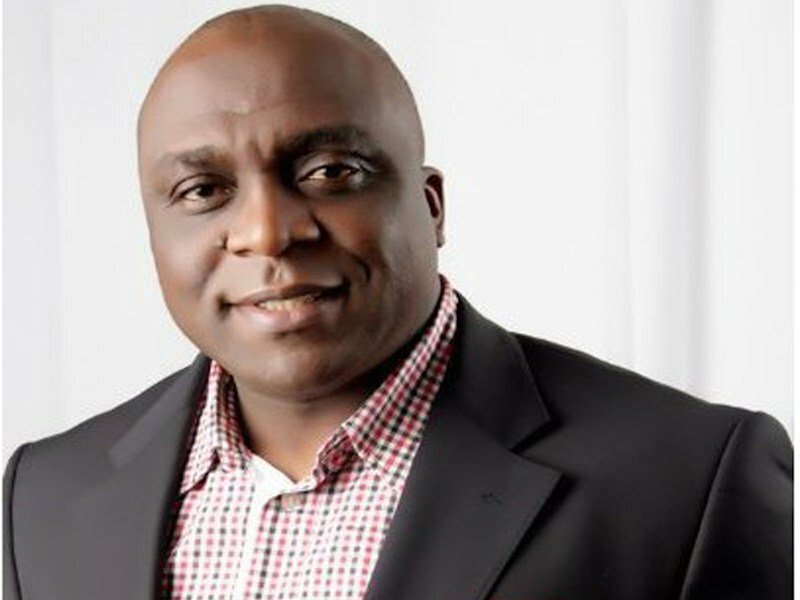 An Abuja Division of the Federal High Court has set aside its December 12 judgement affirming a Peoples Democratic Party candidate, Obiora Okonkwo, as the authentic candidate to occupy the Anambra Central Senatorial seat. In a judgement on Friday, following an application by the Independent National Electoral Commission, INEC, the court said its previous judgement which was based on the consent of parties cannot be viewed as a final judgement on the matter. According to the judge, John Tsoho, the judgement which was strongly relied upon by Mr. Okonkwo’s lawyer cannot be regarded as a final judgment on the matter.